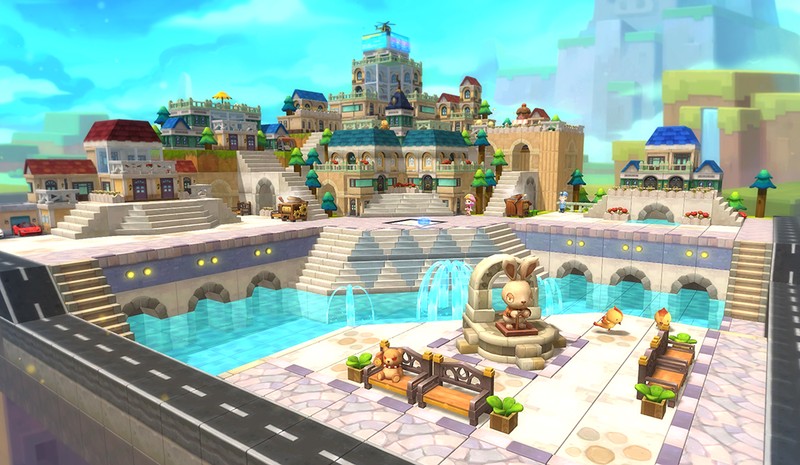 Home > MapleStory 2	> MapleStory 2 – Season 3 Update! You can see a good overview of the content which was added in this patch through Maview’s Level Guide! 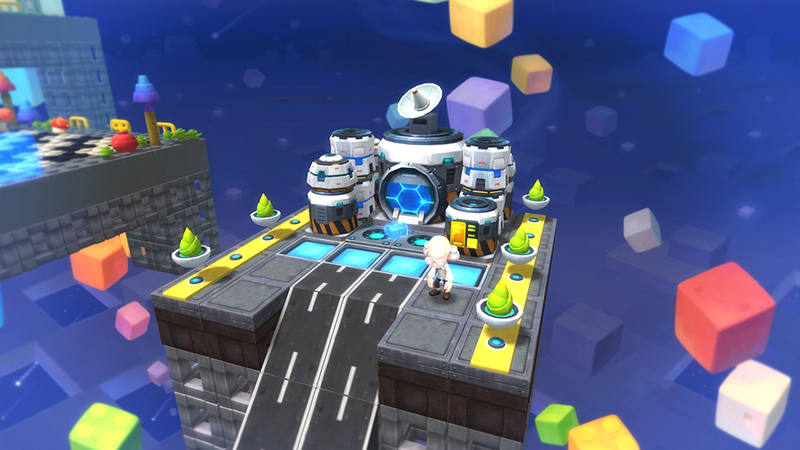 New areas have been discovered in Maple World. North of Kerning City, the Ludi Fantasia area has been found. North of Perion, inside Ant Tunnel, the Lava Crown cave area and the Sky Ascent mountains have been found. Southwest of Kerning City, the scientists’ stronghold Talisker has been found. New areas have been discovered in Shadow World. Stormy Hill and Knife Wind Pass (safe zones) have been found. Deadville and Black Forest (lawless zones) have been found. Shadow World has received a few changes. Shadow World monsters will now drop mesos and items. Your messages will no longer disappear if you are hit by another player’s attack in Shadow World. The limit of Karma you can hold at one time has been raised to 24,000. Some monsters in Shadow World had low HP which has been fixed. You can use Karma to purchase new items from the Dark Lord South Shelter. You can now hold up to 10 Dungeon Keys. When you have less than 10, you will now regenerate 1 Key per hour. A new 1 person dungeon has been found. Go to Kerning City -> Goldus Building Lobby and talk to the Goldus President’s Secretary to begin the ‘Pass the News’ quest. Enter the Golma Apartments and deliver a pizza to the top floor to clear the quest. 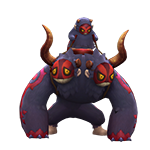 Monsters in the dungeon will drop fun construction items. ‘Automatic Party Participation Allow’ feature has been added. To allow users to find parties easier, the Party Search can be enabled through the Settings -> Games -> Status Info menu. 2 new party dungeons have been found (4 players). More information here. Ludible Time Hall (Lv. 48). The time limit for all party dungeons (except Chains of Life) has been increased to 60 minutes. 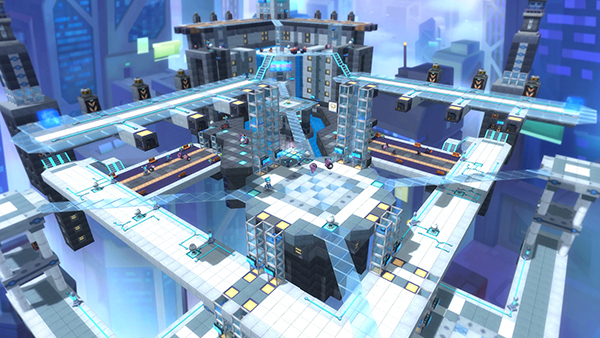 A minimum level has been established for all party dungeons. New boss dungeons have been found (10 players). 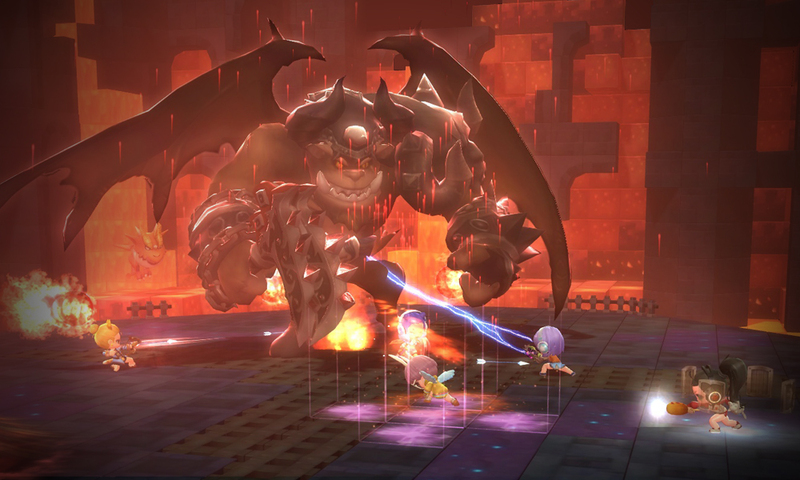 You can now choose the difficulty of boss dungeons. 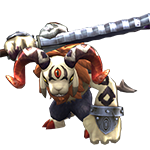 A new Normal Mode has been added for all bosses (60 minute timer, weaker boss, less rewards), and the versions before this patch are now the Challenger Mode. In a future update, an even harder Chaos Mode will be added. Boss dungeons now have a minimum level entry requirement. The Chaonyx Collecter Nox has arrived in the Blacksmithing Streets. You can purchase rare items from Nox using Chaonyx Crystals. To buy items from him, you’ll have to complete certain boss dungeon quests and collect certain trophies. The Maple Comics series has been released. Cartoons drawn by MapleStory 2’s adventurers have been collected and published in the Maple Comics series. Visit the Maple Book stand in front of the Tria Library to find them. The Star Architect feature has been added to the housing system. When you visit other users’ houses, you can nominate them as a Star Architect. You can see your current Star Architect nominations in the character information window. Your Architect score is reset every month but you can also see your cumulative Architect score which is never reset. You can only nominate one Star Architect per day per account. New housing has been added in the Broniche Village. Certain errors with leases have been fixed. Maids’ closeness can now be raised to 10. Some Maids (Lina, Arita, Manu) have received new voice overs. New Epic/World quests have been added. Certain errors with quests have been fixed. New trophies and titles have been added. Certain errors with trophies and titles have been fixed. 10 new hair styles have been added to Rosetta’s Beauty Salon. 5 new types of make up have been added to Rosetta’s Beauty Salon. 5 new faces have been added to Tria Plastic Surgery. You can now preview hair while wearing a hat in Rosetta’s Beauty Salon. Certain errors with existing beauty items have been fixed. The max level has been increased to level 50. 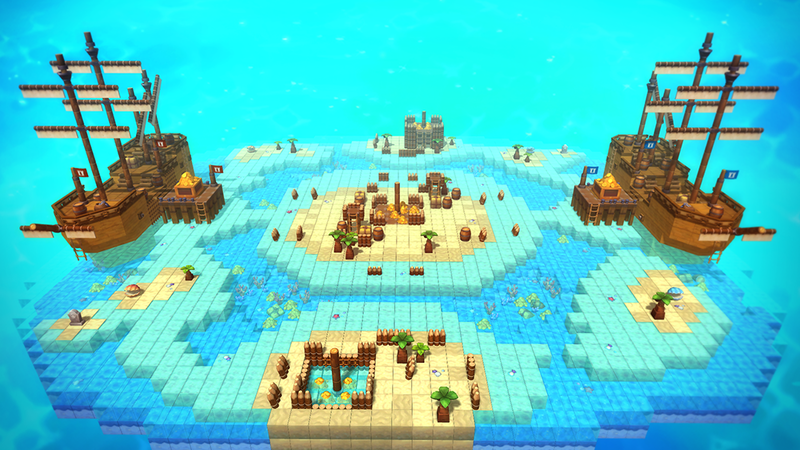 Barbosa’s Treasure Island Beta version (Lv. 50) has been added. Two teams of up to 10 people collect treasure while fighting each other. The team with the most points when time is up will win. Certain changes have been made to the individual battlefield. You can now only use it when you reach level 50. The Guild Championships Season 3 will be held from September 5 to September 20. 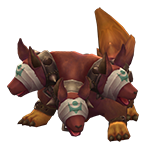 New equipment items have been added which you can purchase using Proofs of Valor. 6 new quick slots have been added. An error where a low frame rate would lower your damage has been fixed. Now, based on the number of users online, the number of channels available will change from 100~250. An error where the quest helper would disappear after changing channels has been fixed. The Black Market has been updated, causing all items which were already listed to not show up in searches anymore. Please re-list your items. The Black Market has been changed as follows. You can now list up to 21 items on the Black Market (up from 10). Riding/Building items now have auto complete when searching for them. Riding/Building items now show their lowest price like other listings. When listing bundles of items, you can now only sell 1/10/100/999 of the item. Now, based on the type/rank of an item, they will have a maximum price they can be listed for. The Merit Market has been changed as follows. In the Premium Shop, a ‘Dye Area Preview’ has been added which allows you to see which parts of an item are able to be dyed. In the Premium Shop, you can now search for gender specific items in the special sale category. In the Designers’ Shop, items which are completely sold will now have a different icon. In the Designers’ Shop, you will now be able to see which Design item a user used as a base for their item. Item tooltips will now show the increase in stats you’ll receive if you hover over another item. This will also apply to items with a variable stat, the increase will be based on the maximum number. Various equipment have had some design changes and stat changes. Except for equipment and untradeable items, all items’ selling price in shops will be lowered to 1 meso. You can no longer trade in Chaonyx Fragments to Eliana Suavriche. 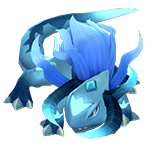 New items have been added as rewards when you trade in Onyx Fragments to Eliana. These new items can also be obtained through the Happy Spin at the end of events held in Queenstown. Another attendance check has begun, just log in each day for prizes! It will run until September 9. The next event is the Life Trophy event which will run until September 9. 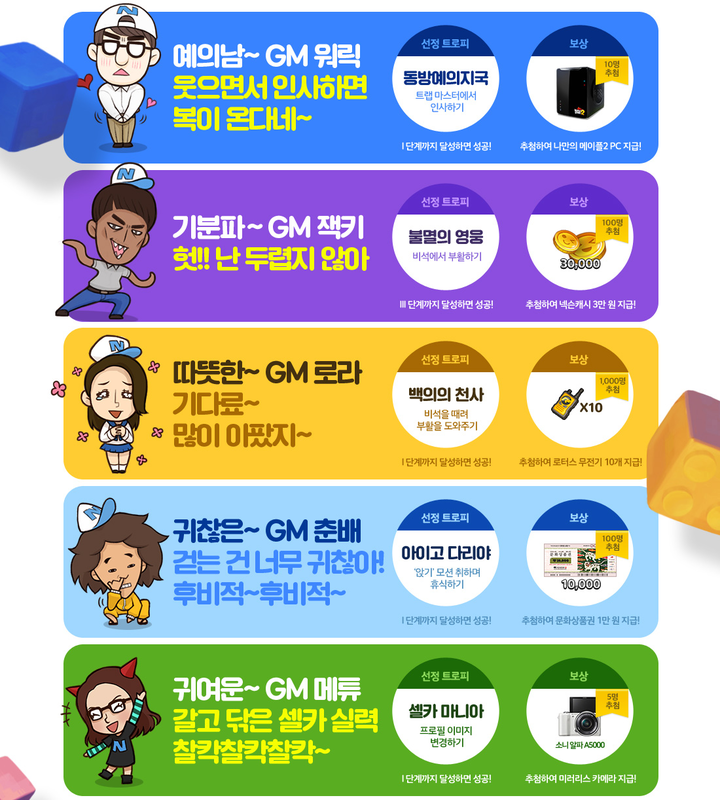 5 of MapleStory 2’s GMs have chosen a trophy which they challenged users to get. If you succeed, you’ll be entered for a chance to win the prizes on the right! 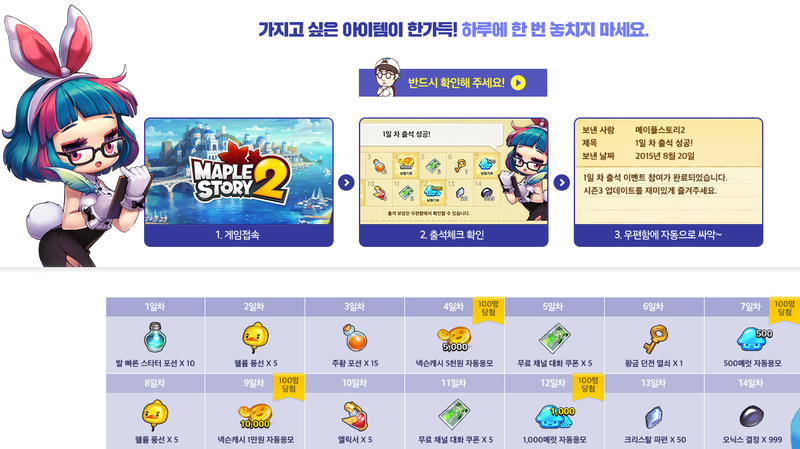 The prizes include a MapleStory 2 PC, 30,000 Nexon Cash, 10 Lotus Air Taxi Radios, 10k Won Money Cards, and cameras. And finally, season 3 of the Guild Championships will take place from September 5 to September 20. Like always, you’ll receive Proofs of Valor as you compete and at the end of the Championships, the top 100 guilds will receive Merit prizes! Awesome! Now I’m gonna log in on my gMS/eMS server and…. oh wait….. Sorry for the noob question, but. Are there information about a Global MS2? I used to play MS1 and this MS2 looks gorgeous! In the future…somewhere, one day.. This is nice, but still no 5th job. i bet the future content will look even cooler! So… What do people do after lvl 40? broadly from the U.S. and You.K. previously this 30 days. however, these require a connect-in set up). MapleStory September Update: Job Balancing & Star Star! kMS ver. 1.2.243 – MapleStory Reboot: Destruction King Urus!